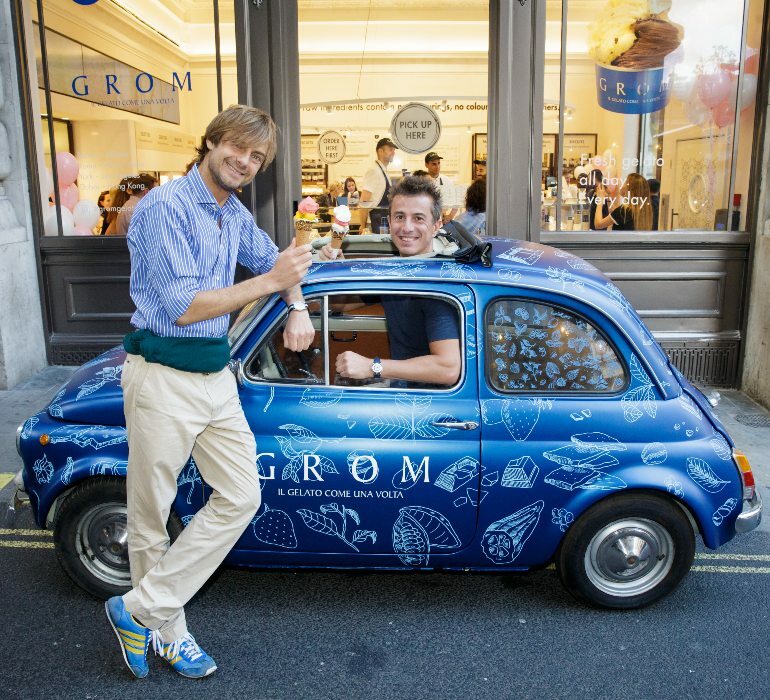 Grom is bringing a touch of Italy to London and they are set to take over this summer. Throw away those over-priced plane tickets and cancel your Sicily suite as we now have the best Italian Gelato on our doorstep. The London Grom store is already being loved by the locals! They offer a range of authentic gelato flavours - crafted from the highest-quality, naturally sourced ingredients and fruits. With flavours including Crema di Grom, Pistacchio, Caffè, Stracciatella, Caramello Salato, plus many more ... Even though I can’t properly pronounce any of these traditional names, I can explain how decadent they taste. Think creamy, think rich, think of crossing off ‘Gelato in Italy’ from your bucket list because Grom has you covered. Pure, premium and delicious, Grom was established in 2003 by Turin-based founders Federico Grom and Guido Martinetti. 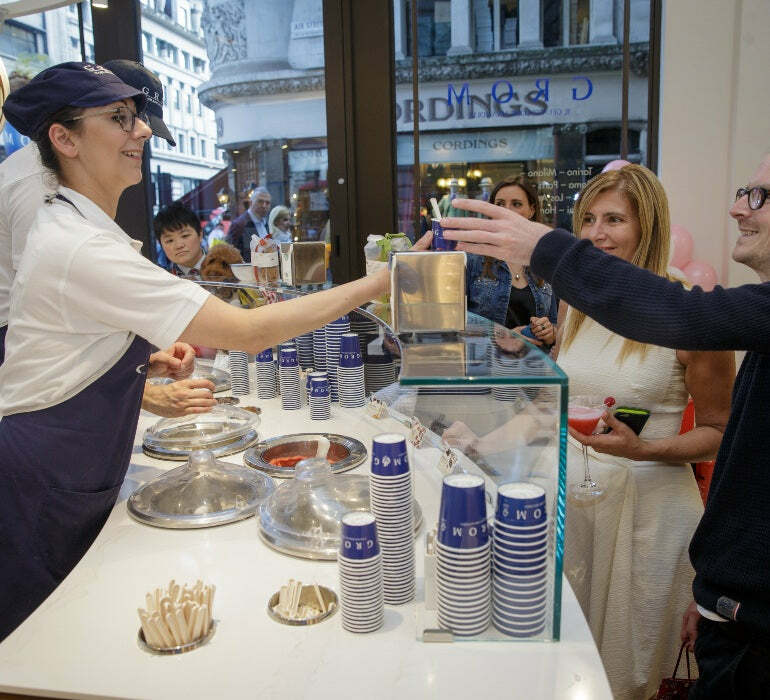 Their vision was simple, to reignite Italian tradition, and create truly authentic gelato like how it use to be made. Grom founders, Federico Grom and Guido Martinetti. Grom is made using the highest quality fresh fruits from the rolling hills of Mura Mura. All the ingredients put into the creamy dessert are naturally sourced and do not contain any flavourings, colours, preservatives or emulsifies. So it is practically healthy… right? If for some (bizarre) reason gelato isn’t your thing, Grom does not disappoint with other traditional treats, including chocolates, biscotti (aka: delicious nutty biscuits) and jam. So, if you are looking to experience true Italian gelato without a long flight to Italy, Grom is the place to be. They will offer a one-way ticket to flavour-town and satisfy that sweet tooth.